Notes: Comes with straight barbed fitting, 1/4" NPT petcock, 1/4" NPT plug and 1/4" NPT 90 degree fitting. 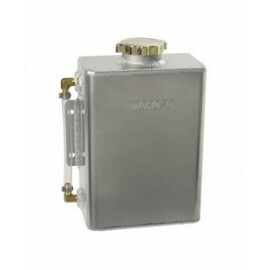 MRGASKET coolant overflow tank 2x13"
Stainless Steel 2"x13" Overflow Tank. 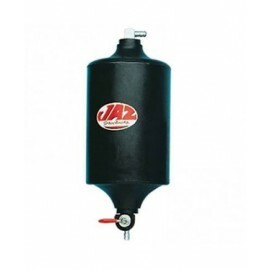 Made from stainless steel, this coolant tank looks great, resists stains and performs even better. 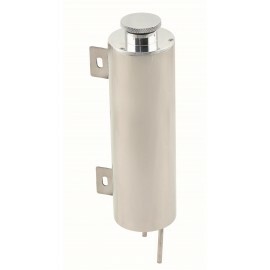 Includes mounting hardware and will fit just about anywhere inside the engine compartment. 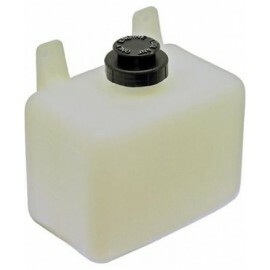 MRGASKET coolant overflow tank 2x17"
Stainless Steel 2"x17" Overflow Tank. 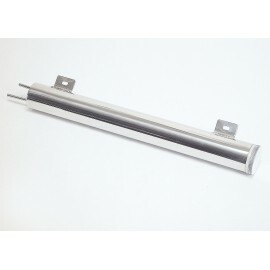 Made from stainless steel, this coolant tank looks great, resists stains and performs even better. Will fit just about anywhere inside engine compartment and includes mounting hardware.